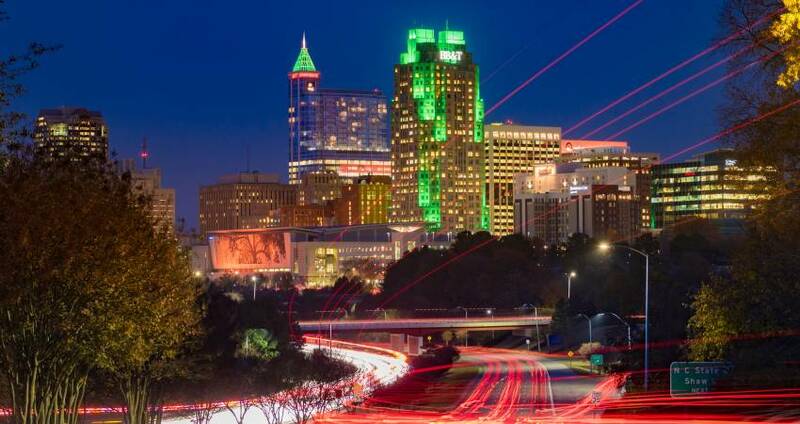 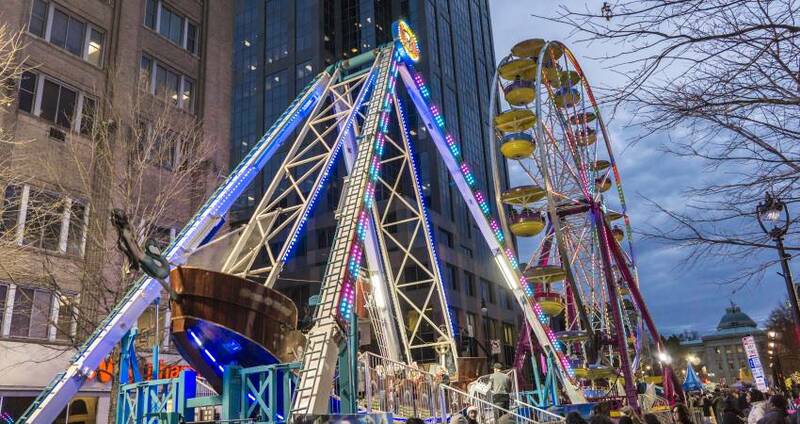 15 of the Best New Year&apos;s Eve Events in Raleigh, N.C.
15 Ways to Keep Busy During the Week of Christmas in Raleigh, N.C. 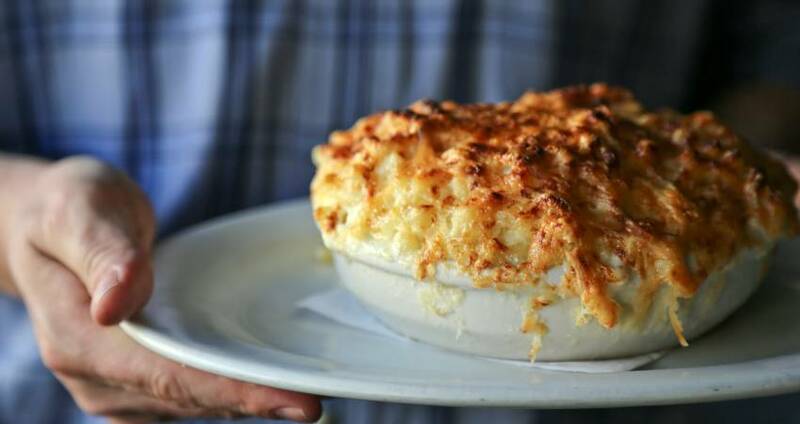 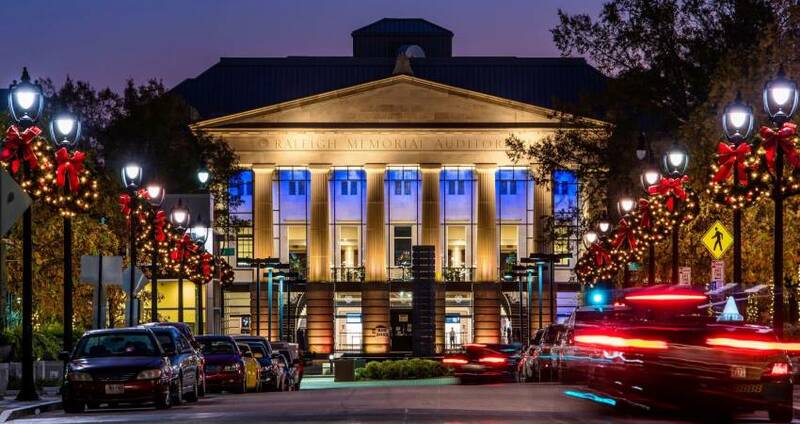 Seven Places to Eat Near the Duke Energy Center for the Performing Arts in Raleigh, N.C.
30 Top Picks for Your Winter Bucket List in Raleigh, N.C. 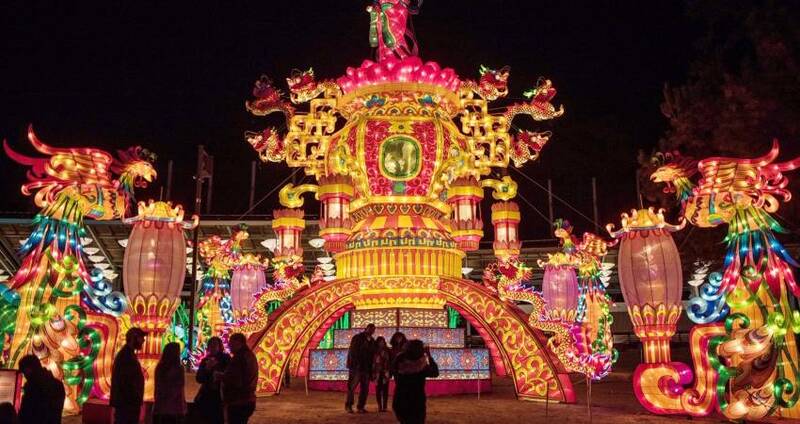 Event Guide: North Carolina Chinese Lantern Festival in Cary, N.C. 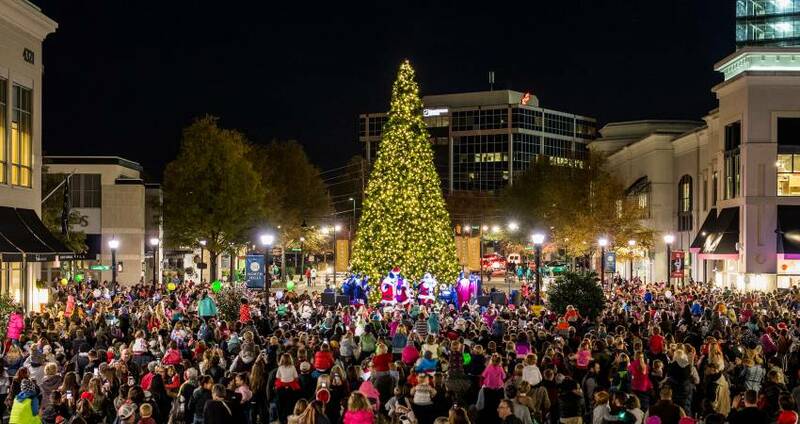 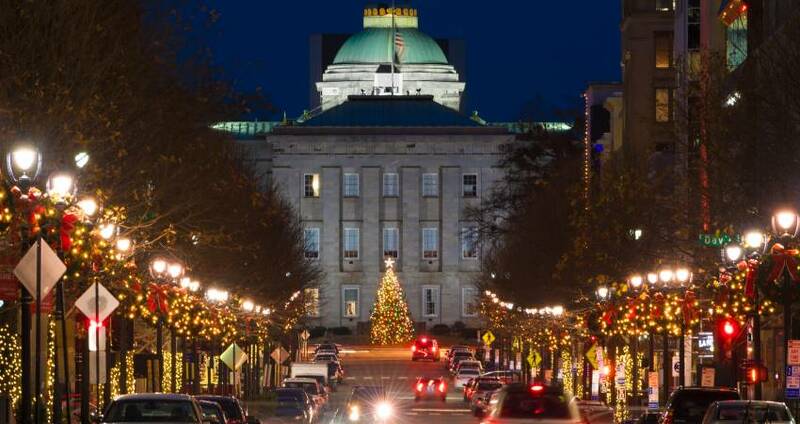 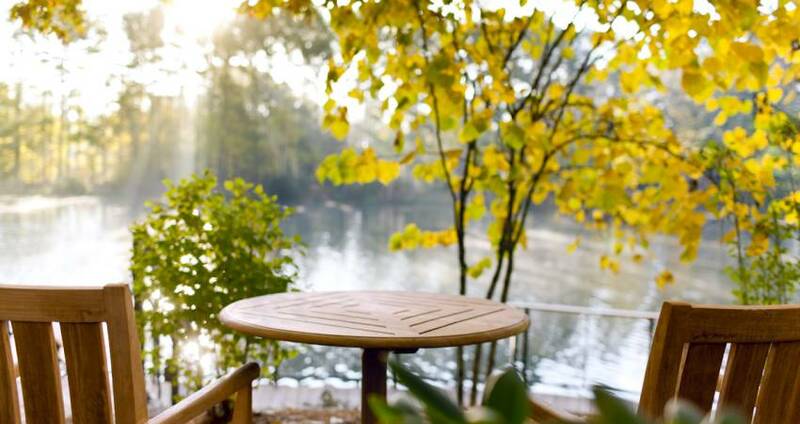 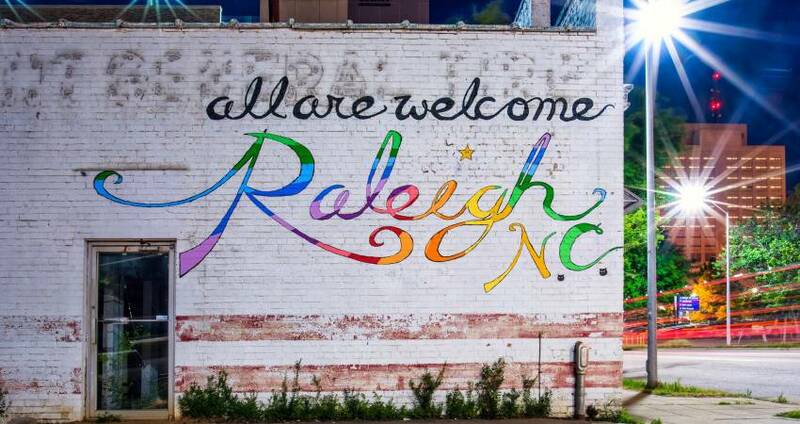 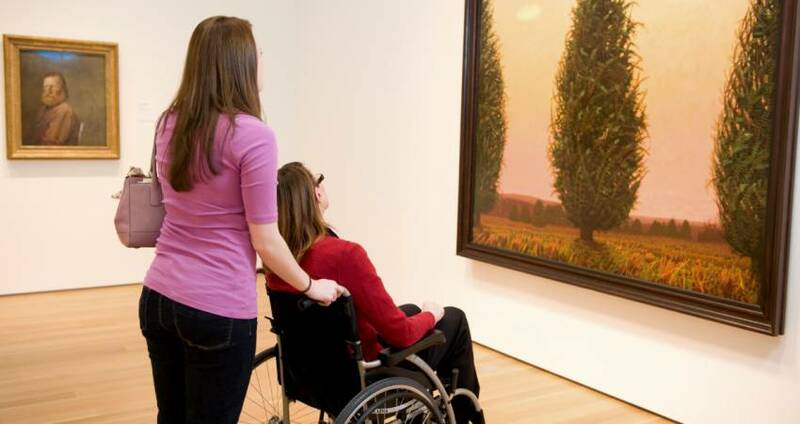 Things to Do Over Thanksgiving Weekend in Raleigh, N.C.
Holiday Traditions in Raleigh, N.C.